Pucker up and ?Kiss my Bingo?. This top bingo site has been around for quite a while now so it?s obviously picked up a loyal following of fans along the way. It started off as part of the Dragonfish network but in 2009 it moved over to Cashcade and not much has changed since then ? but why change a winning formula? 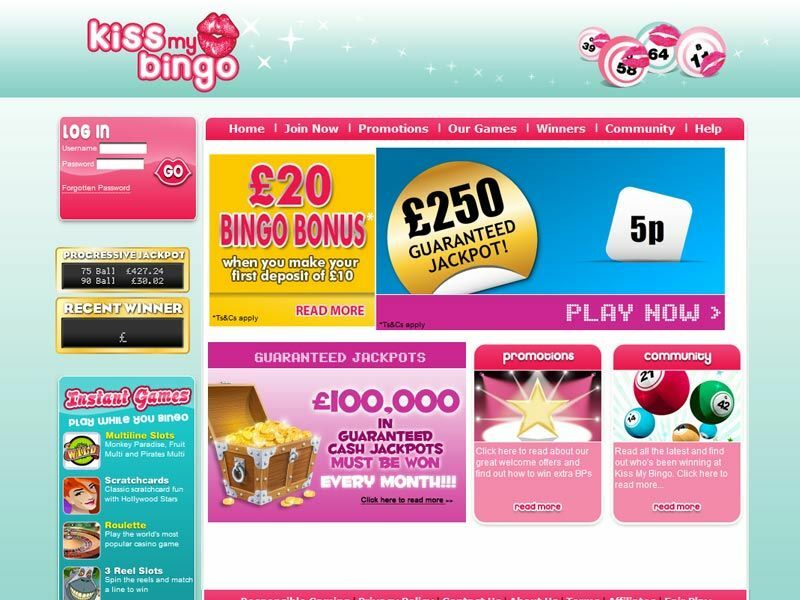 Kiss my Bingo doesn?t have the biggest selection of promotions but the site does have all the staple ones you would expect to find at any bingo site including a loyalty programme, a refer a friend scheme and jackpot games. 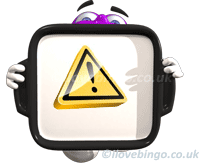 If you don?t mind paying a bit extra for bingo tickets for the chance to play for bigger jackpots then this is the site for you because there?s over ?10,000 in guaranteed cash prizes up for grabs every month. 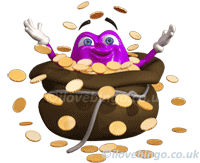 Whether you?re just looking for some classic 90 ball or 75 ball bingo to play or if you?d like to turn your bingo up a notch with chat games, tourneys or big jackpot games this site has it covered. Ticket prices start from as little as 1p and there?s also five free bingo rooms one of which is open to newbies. 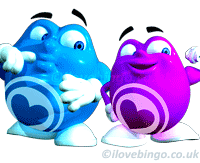 As well as bingo there?s a wide variety of slots, casino games and scratchcards on offer. 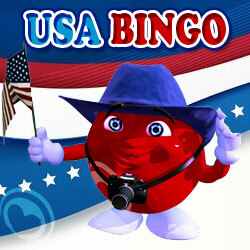 There are over 100 slots, nine bingo and two scratchcards or you to choose from. This site has some of the best slot games around including the likes of Fluffy Favourites, Jack and the Beanstalk, Starburst and Gonzo?s Quest to name just a handful of them. 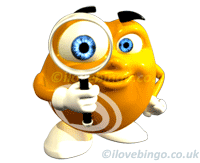 There?s also some big jackpot games offering you the chance to win some serious wins.